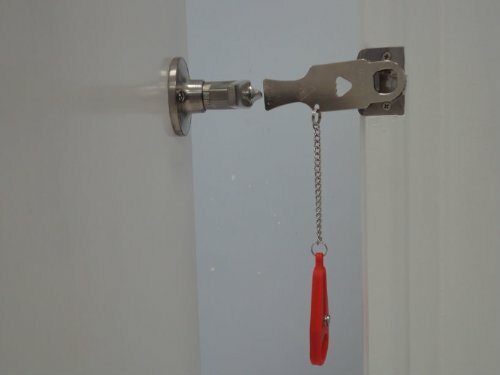 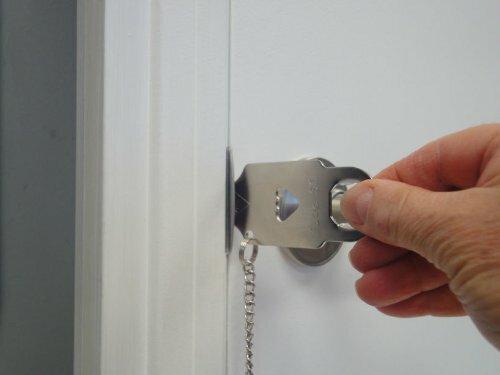 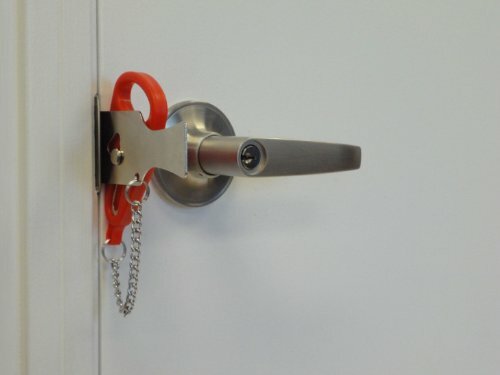 The Addaock is a portable door lock that installs in seconds without any tools required. 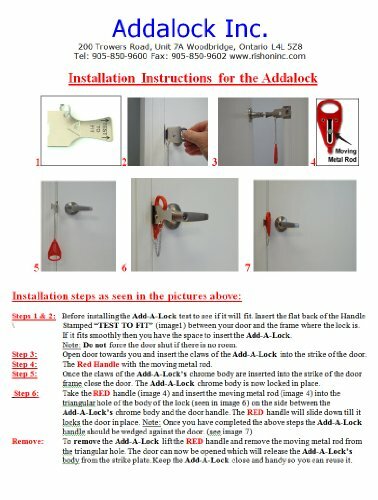 The Addalock gives you additional safety, security and privacy. 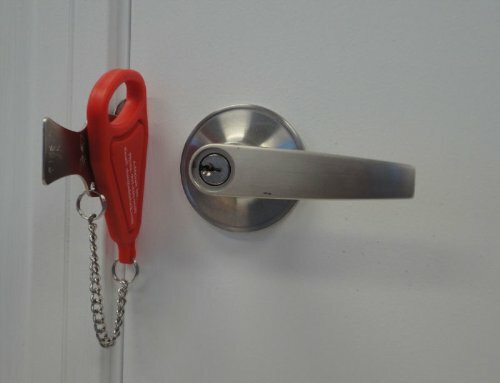 The Addalock is a portable door lock that can be easily installed and removed in seconds on any door that open inwards, giving you additional safety, security and privacy behind it. 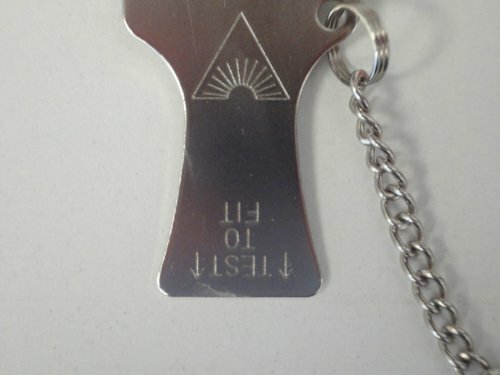 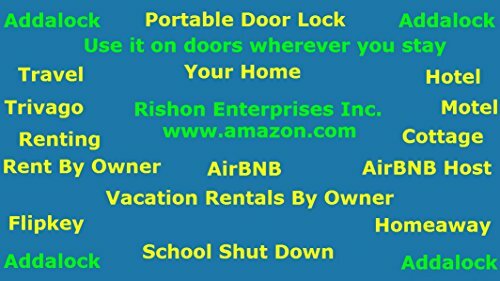 Use it on the front door of your home and take one with you when you travel. 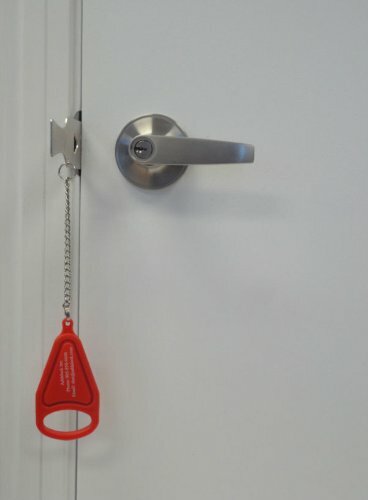 The Addalock can be used when staying in a hotel, an AirBNB or any other short term rental. 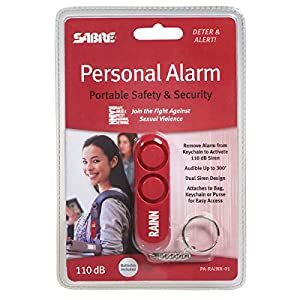 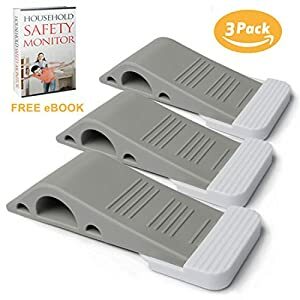 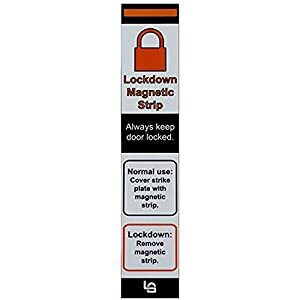 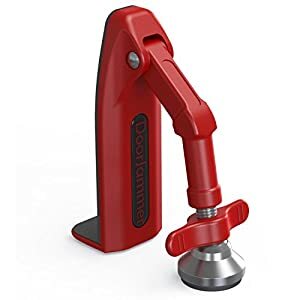 Great for students away at college and for those same colleges and schools to use as an affordable option for their safety lock downs.